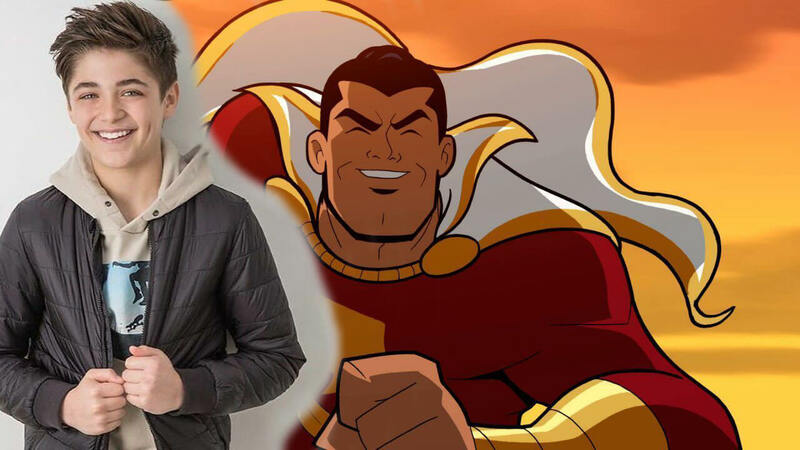 After weeks of buzz around the casting process in DC’s upcoming SHAZAM film, audiences finally have their Billy Batson. Not long ago it was announced that Zachary Levi had been cast as Billy’s heroic alter ego. Well, David F. Sandberd – the director – recently took to Instagram to confirm the casting of Billy, himself. In the photo, Levi holds up a picture of Disney Channel star, Asher Angel (Andi Mack). Now the two most important pieces of the puzzle are set. With the title character and his younger half out of the way, the movie can now focus on the supporting roles and villain. I was hoping to break the news about @asherdovangel last week with this photo but had to wait a bit ? Grace Fulton (Annabel: Creation) is in talks about an unspecified key role in the film. 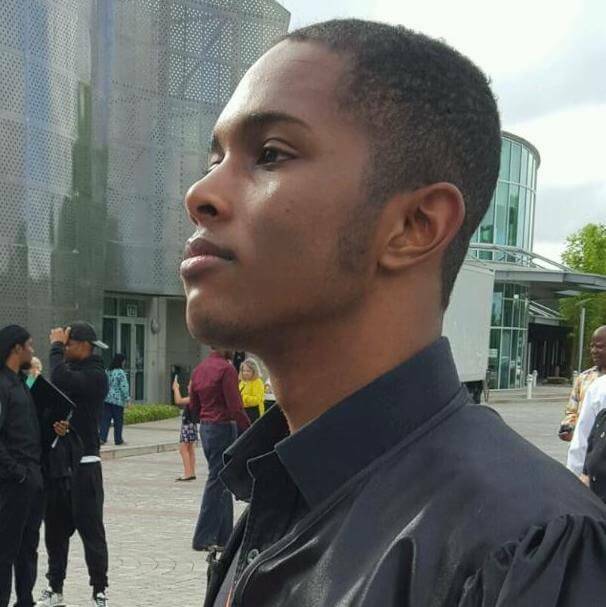 There’s a strong likelihood of Billy Batson’s friends, including Freddy Freeman, being present in the film. So people are thinking about Grace’s possible role. Some have suggested she could play the part of Billy Batson’s adopted sister, Mary Batson, better known as Mary Marvel. It’s possible the entire Marvel Family will make its way to the big screen, sooner rather than later. 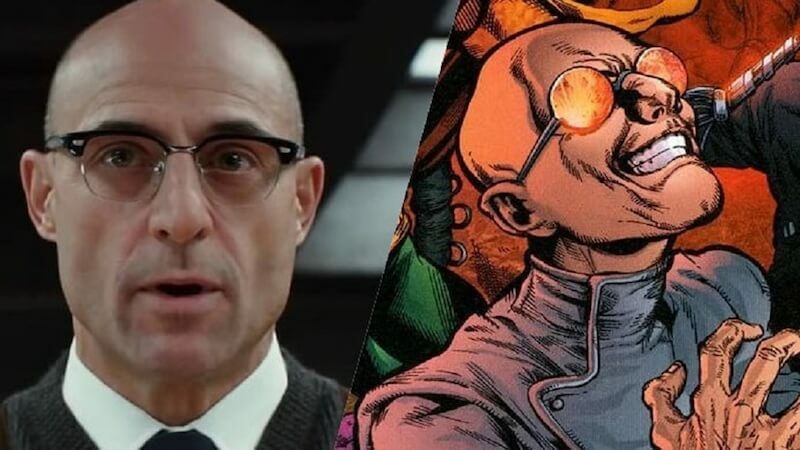 Furthermore, Mark Strong is being eyed for the role of villain, Doctor Sivana. This would be a huge departure from the original character. Sivana is a fairly unimposing, silly-looking man. He’s not a complete joke, mind you, and he is a threat. But Strong may be the last person one would expect for the role. Granted, he’s is no stranger to playing villains. In fact, he’s often typecast as them, lest we forget 2011’s Green Lantern. Though most would very much prefer to forget about it… Strong probably among them. So he might not be so keen on the idea. Regardless, in that film, Strong portrayed the iconic Green Lantern villain, Sinestro. Albeit before actually becoming a villain. Sinestro is a character who commands respect. Sivana is the exact opposite. So if Strong is truly being eyed for the role, it should be interesting, seeing what he brings to it. It could be a dash of comedy. He’s proven as recently as the Kingsman films that he certainly has the comedic chops. As for Asher Angel, there isn’t much to go on. His most prominent role is that of Jonah Beck on Disney Channel’s coming-of-age comedy/drama, Andi Mack. As such, it’s hard to guess how he’ll do. This is an enormous role and opportunity for him and, hopefully, he’ll prove worthy of the power of Shazam. SHAZAM begins filming in February and is aiming for an April 2019 release.